Embracing sustainable and green principles is not just trendy in manufacturing. Cultivating sustainable and green practices helps organizations become more e profitable, efficient and competitive. 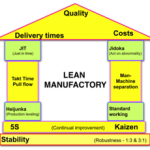 It’s more than simply “a good thing to do.” Manufacturing businesses are realizing the many practical short-term and long-term financial benefits to implementing environmentally conscious improvements. 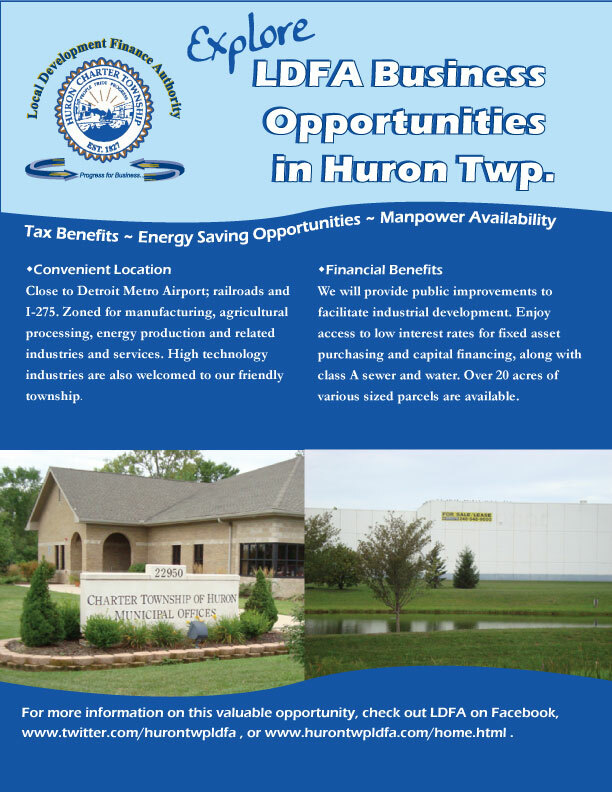 Benefits of bringing your business to our LDFA in Huron Township Michigan! 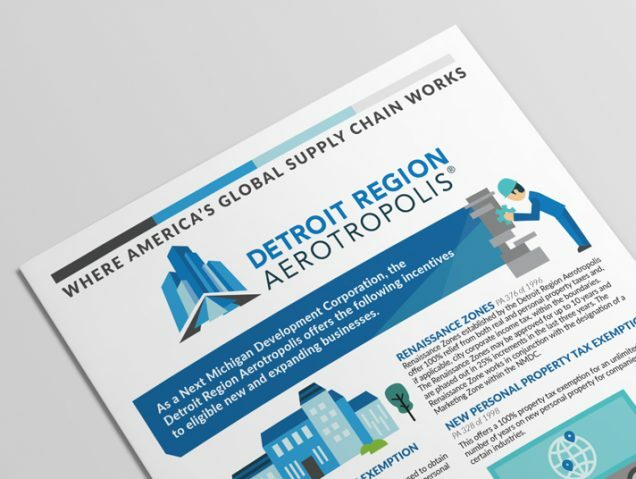 While Detroit Region Aerotropolis Corporation used to be known as the Vantage Port for a short period of time, they have re-branded back to Aerotropolis and continue partnering with state/local governments like Huron Township LDFA, to bring economic development to the Metro Detroit Area. 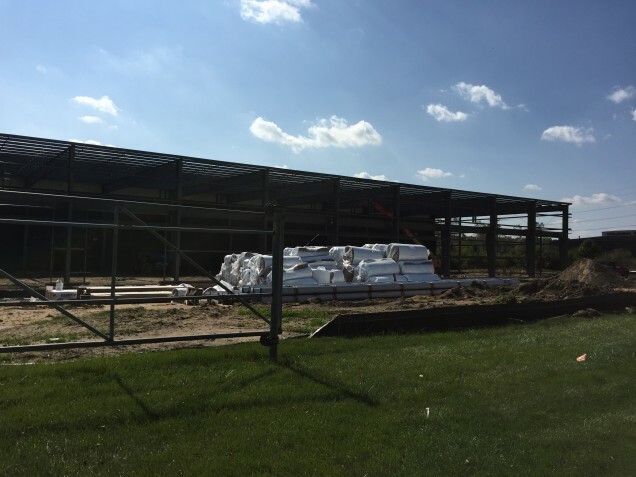 In 2013 they attributed successes with five new businesses in Romulus, two in Van Buren Township, one in Taylor, Huron Township and Ypsilanti for a total of 1700 new jobs. Huron Township, LDFA new trustee has ideas for property growth. 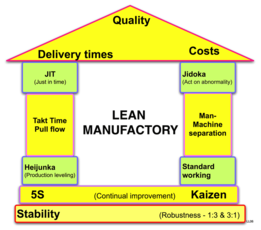 Lean manufacturing is a business model and collection of tactical methods that emphasize eliminating non-value added activities or waste, while delivering quality products on time at lesser costs with greater efficiency. As baby boomers retire in ever increasing numbers, employers throughout Michigan are facing a growing problem finding workers with the education, training and skilled trades needed to fill their jobs. Industries in Michigan from construction to health care are facing shortages of competent workers. Shortages of qualified workers — known as the “skills gap” — presents a drag on Michigan’s future economic growth. 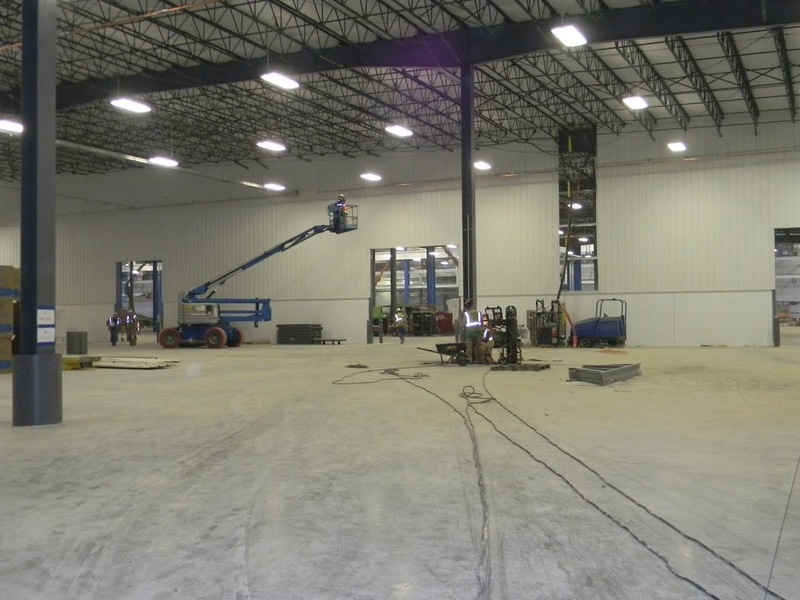 The Local Development Finance Authority of Huron Township announced the completion of an expansion program within its district at manufacturing company, SET Enterprise. 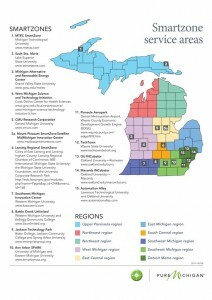 Michigan’s SmartZones program were created by the state legislature in 2000, and are administered by the Michigan Economic Development Corporation. “SmartZones” facilitate in capturing the growth of property taxes within the zone’s boundaries. 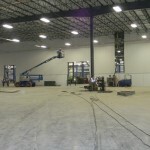 Examples of captured revenue uses include purchase of property, construction of infrastructure, and creating publicly owned high-tech business incubator facilities. Public Act 125 of 2015, which amends the Local Development Financing Act of 1986 to increase the number of Michigan satellite SmartZones from three to nine. 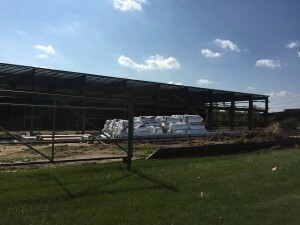 While most Michigan manufacturing companies provide salaries well above the minimum wage offerings, the increase does has Michigan businesses taking the minimum wage into account with new hires as well as current employees. Manufacturing firms in general, hire in new employees above the minimum wage to attract the best available in skilled trades. 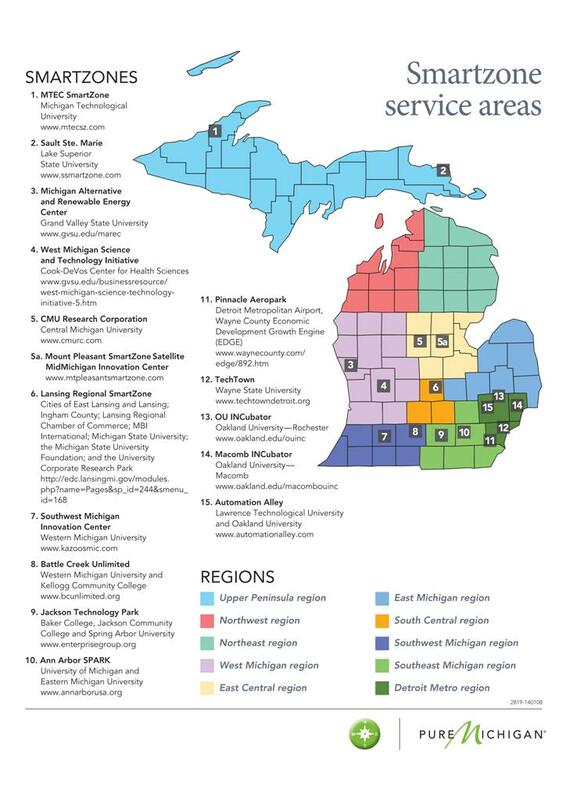 There are over 800 manufacturing positions in the Huron Township, Michigan LDFA1 and LDFA2 districts. Congresswoman Debbie Dingell (MI-12) joined students from across Southeast Michigan to kick off National Manufacturing Day, a nationwide effort to draw greater attention to modern manufacturing and the career opportunities available in the manufacturing sector. 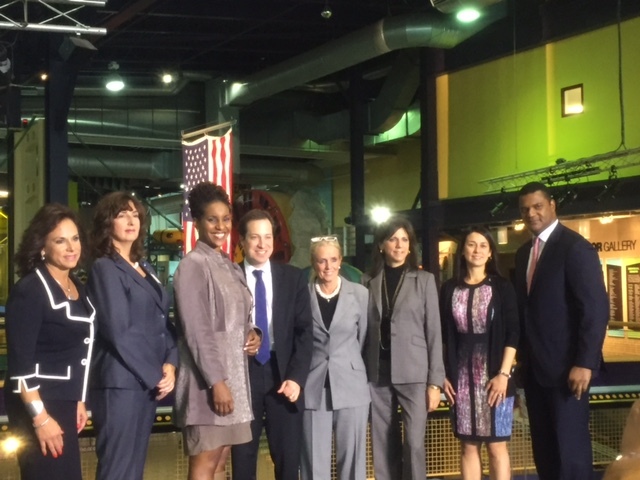 Dingell and Congresswoman Candice Miller (MI-10) introduced a bipartisan resolution this week designating October 2 as National Manufacturing Day.